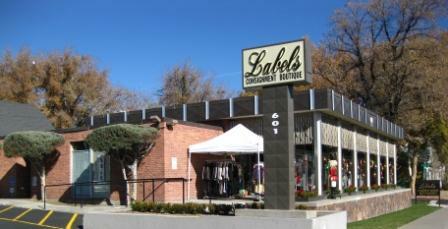 Located downtown you'll find Reno's finest and most exciting designer resale store. This strictly upscale 3,000 sq. ft. of elegance is a designer shoppers dream come true. 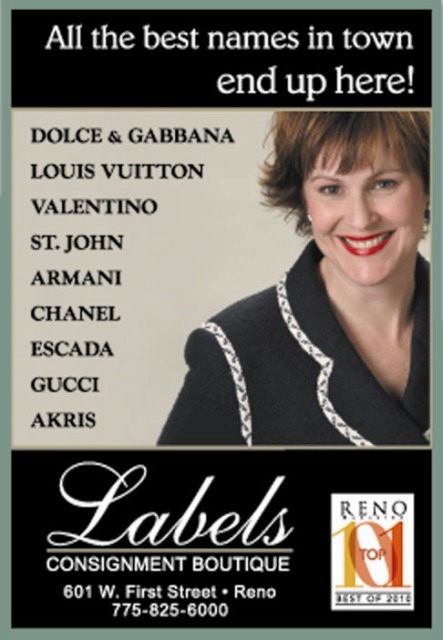 A local Reno favorite, Labels has been selling designer apparel since 1993. Owner Blythe Anderson and her experienced fashion consultants will be happy to provide you with the best in fashion and friendly service. 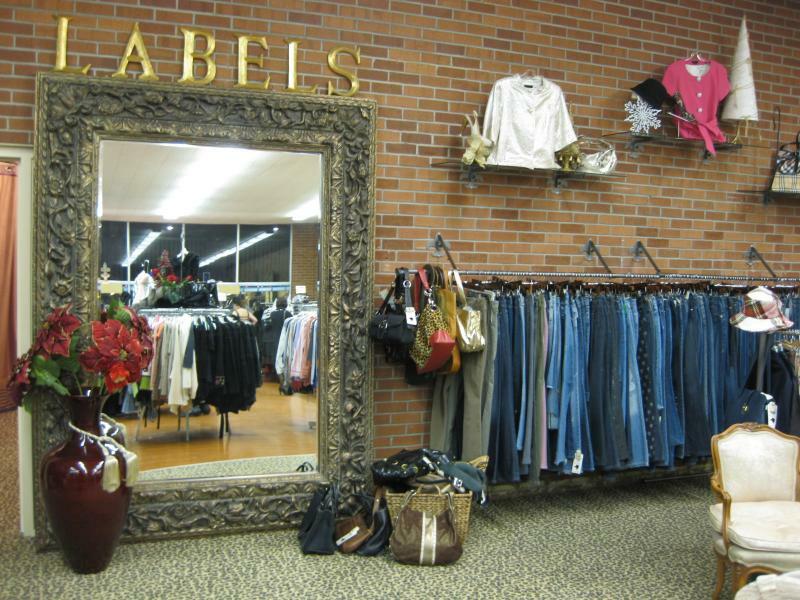 Visit our fashion gallery page for a sample of what Labels has to offer. Copyright 2010 Labels Consignment Boutique. All rights reserved.